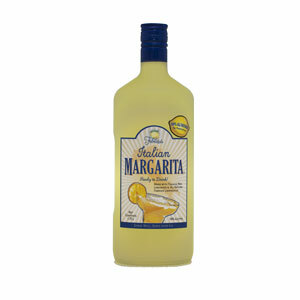 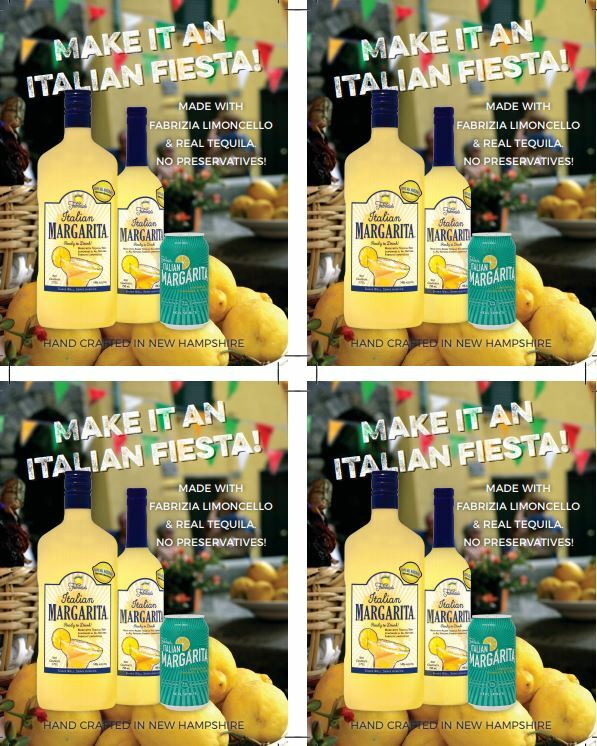 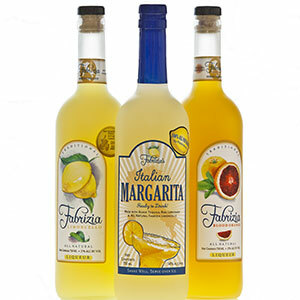 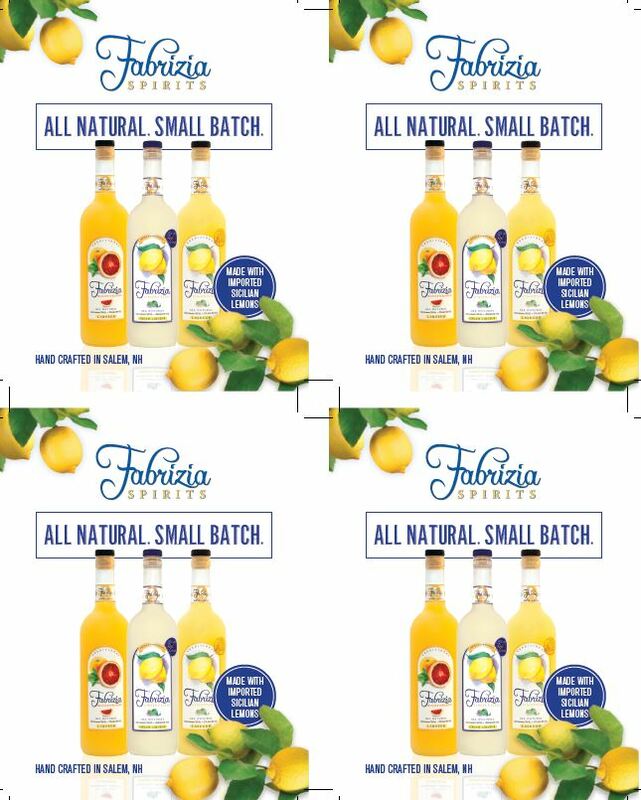 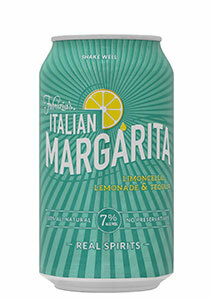 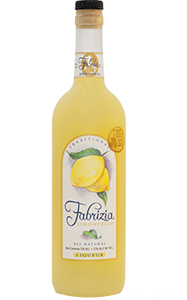 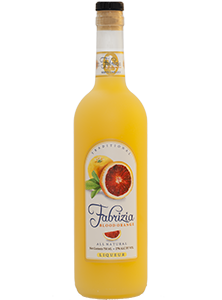 If you are in need of marketing material for Fabrizia Spirits, take a look at the items below. 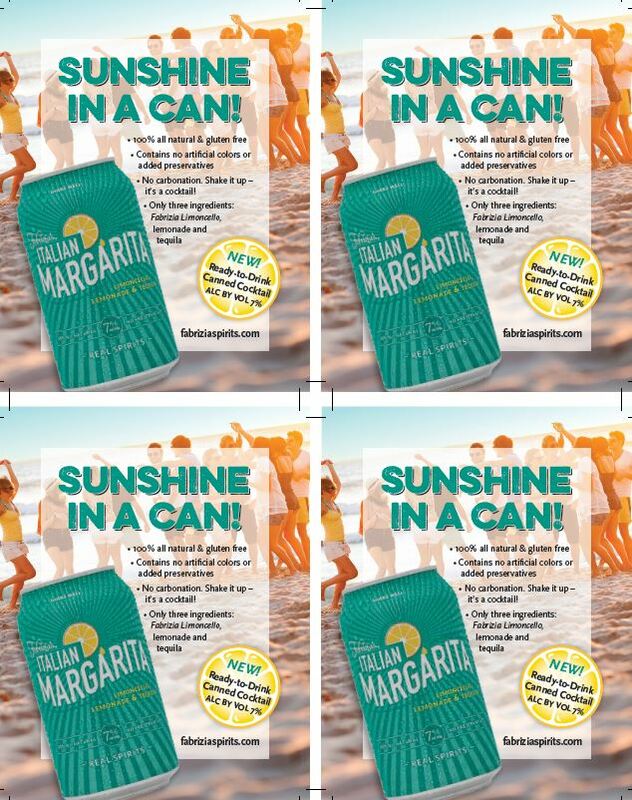 You can use these items to promote our all natural products in your store. 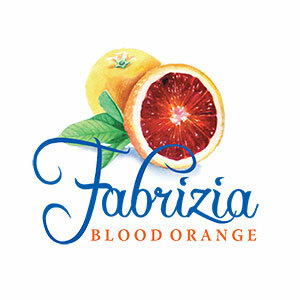 This page will get frequent updates so check back often. 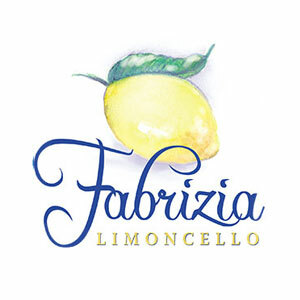 If you are looking for additional information or material, feel free to contact us.